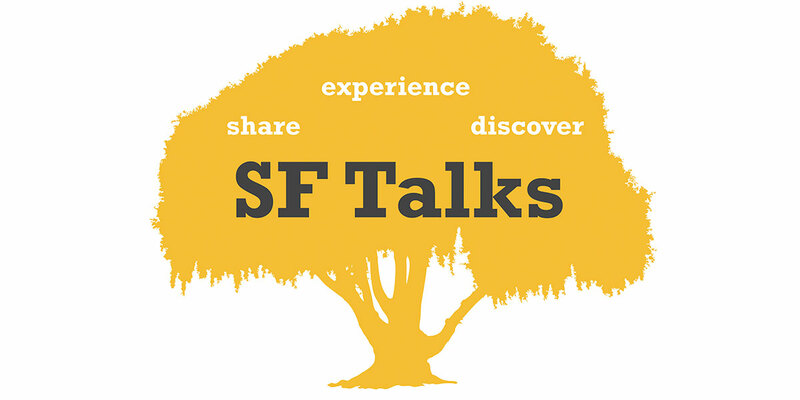 SF Talks is a student-run event designed to provide a platform for our school's inspiring student population to share their voices with professionals and peers, not only from Saint Francis but also other schools across the Bay Area. The event will host around fifteen talks on a variety of topics that showcase the power and vast impact of high school students. The talks will be accompanied by other media and performances as well as opportunities to interact with the speakers, truly demonstrating how Saint Francis talks!